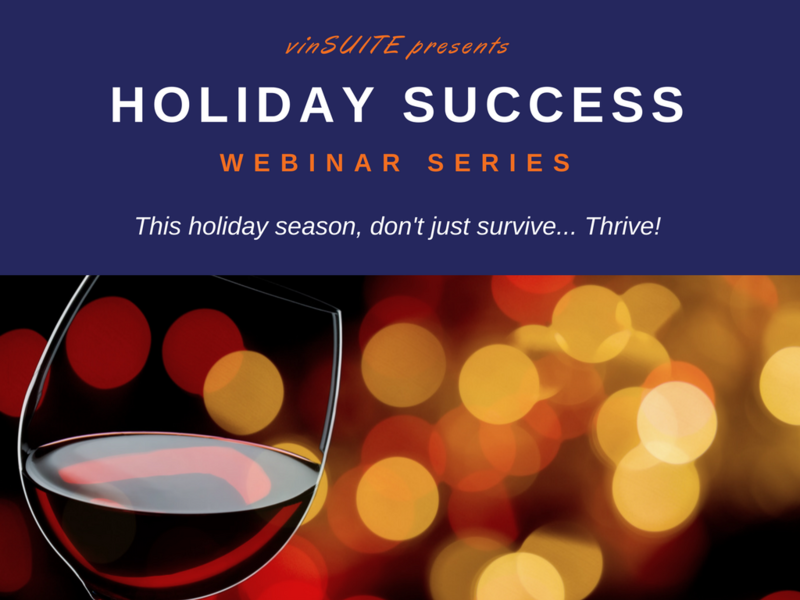 Register for our Holiday Success Webinar Series! Building a marketing plan for your winery is one thing. Building a marketing plan that generates revenue, however, is on a completely different playing field. 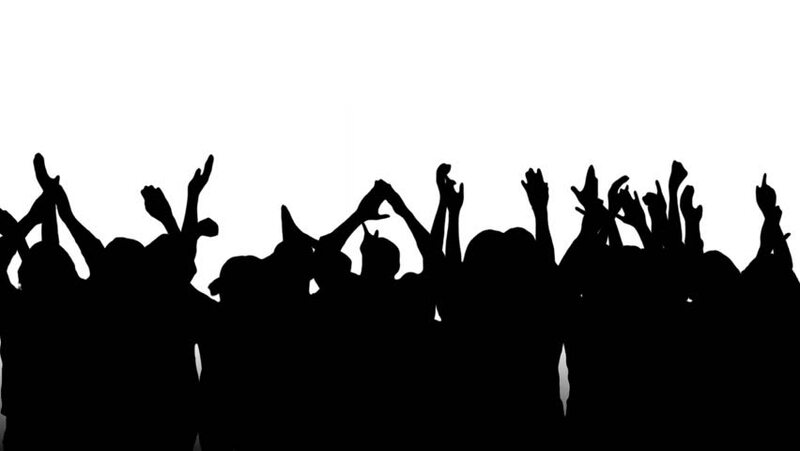 What will resonate with your customers? And drive them to act? How do you get them to buy more wine? 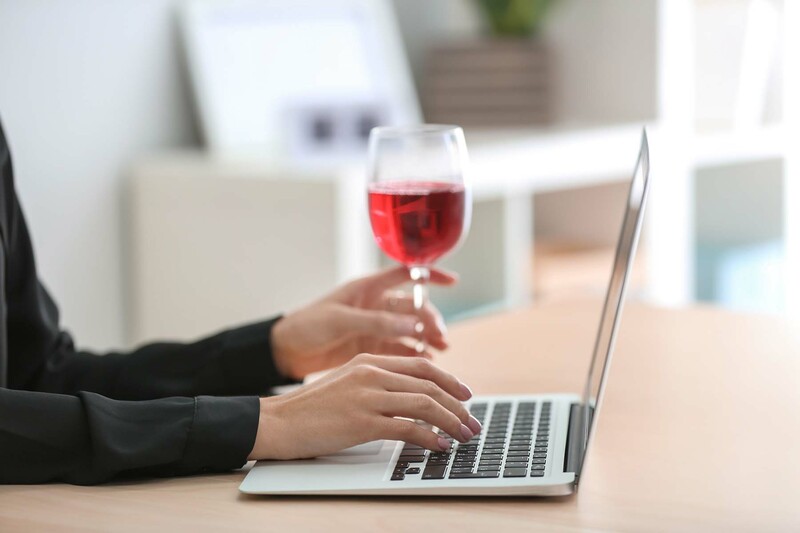 Even though it's harvest season, your winery needs some fresh ideas to boost online wine sales.You have set up your eCommerce store and you're ready to accept orders...but they're not pouring in as quickly as you would like. 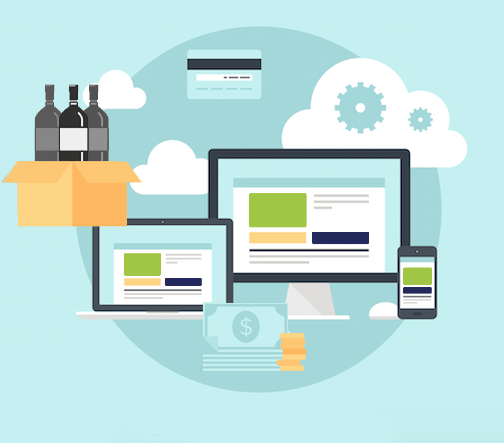 We consulted with some of our wine industry experts on some of their favorite wine eCommerce tips to help drive those high profit, low maintenance sales.